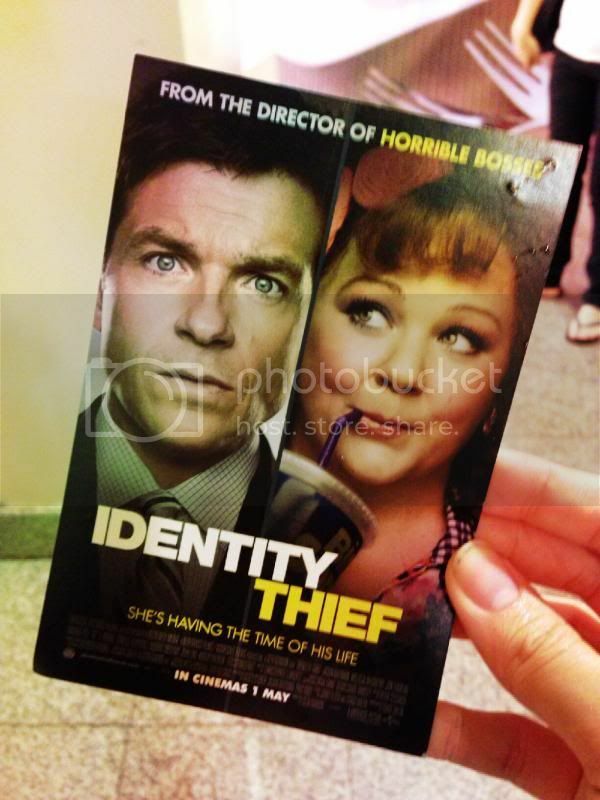 Thank you Nuffnang for the movie screening of Identity Thief which took place at GSC, Midvalley. Enjoyed myself very much on that night because I brought my friend along to join me for this premiere screening. Anyway, it's been awhile since we last met and we were quite happy to see each other after several months. 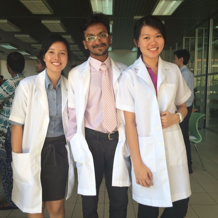 As both of us already started working, definitely we are busy with work most of the time. Identity Thief starring Jason Bateman and Melissa McCarthy. Thank you Nuffnang for the tickets! Sandy Patterson (Jason Bateman) gets a call from a woman saying someone attempted to steal his identity. She tells him about an identity protection service and asks him for his name, date of birth, and social security number. Little does he know that his identity is actually about to be stolen by Diana (Melissa McCarthy). Sandy Patterson then travels from Denver to Miami to confront the deceptively harmless-looking woman who has been living it up after stealing Sandy's identity. The movie is hilarious but just some of the scenes are way too unrealistic especially Diana aka Dawn Budgie does not die after being knocked by a car. Anyway, the storyline is a bit boring. I will rate it 3.5/5.